These programs are dedicated to prepare students for undergraduate study in Commerce. 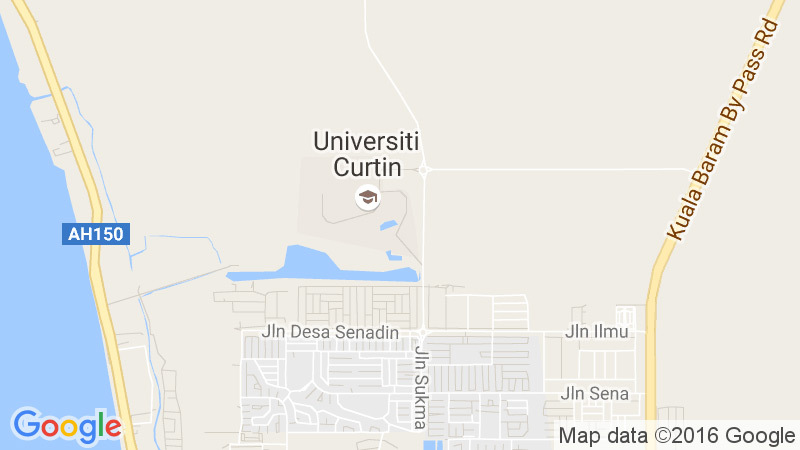 Students who obtain satisfactory results are not only eligible for admission to a range of undergraduate courses offered at Curtin Sarawak, but also the undergraduate courses offered at the Curtin Bentley Campus. The course prepares students for undergraduate study in Commerce. A course is a prescribed set of units that are studied to obtain a degree. Students working towards their first qualification study undergraduate courses, while postgraduate courses are taken after students have obtained the first degree.